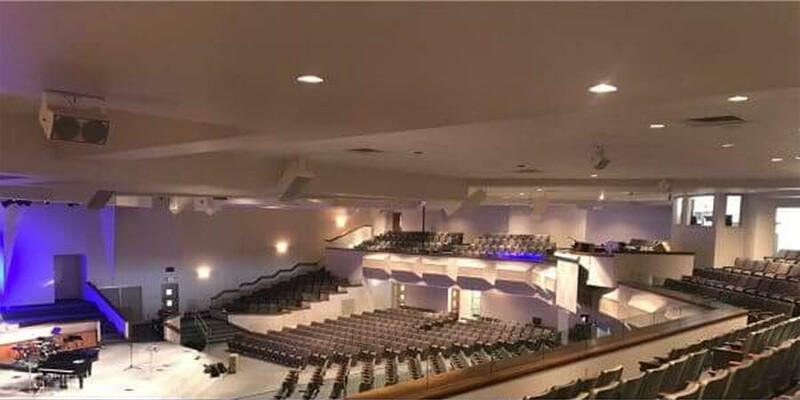 MABE evaluated the audio system of East Somerset Baptist Church located in Somerset, Kentucky. Pastor Darvie was on a tight budget but needed the audio system to be updated. We decided to rebuild the existing EAW system for a 1,300 seat room and reprocess the media matrix. We replaced all woofers and horn drivers, and added 2 Martin CXD-LIVE 218 powered subs to the system. We also updated their current console to a Midas M32 digital console. The results came out great. The system sounded like it did way back when it was new! We went under budget on this project. 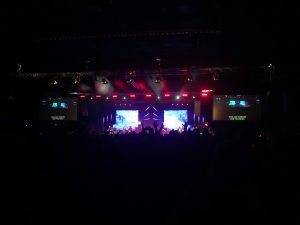 Because of the savings, the Church can plan for future upgrades in video and lighting.